More Distance – More Spin – More Playability. 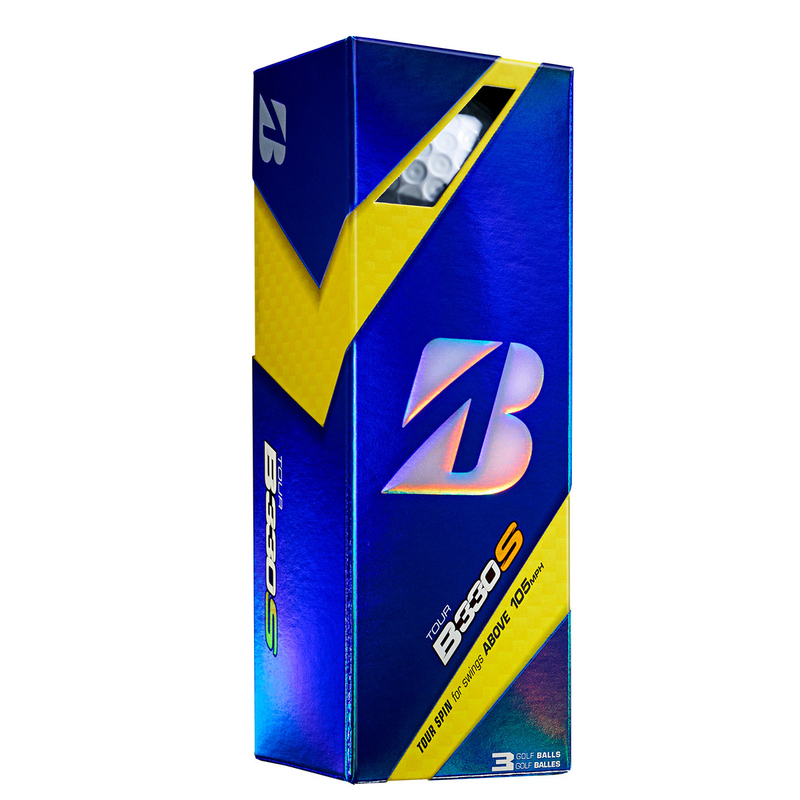 These golf balls have been developed for Tour Professionals, who demand more spin and performance on the golf course. 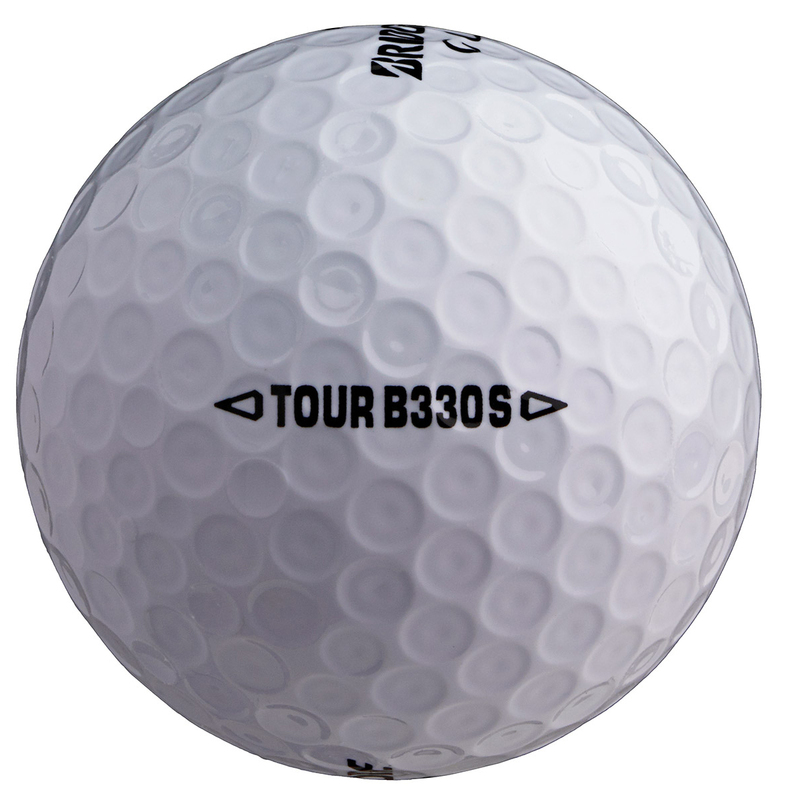 The B330S features a new firmer TOURcore which is 6% larger, plus has an inner softness which results in increased ball speed and reduced spin off a driver. 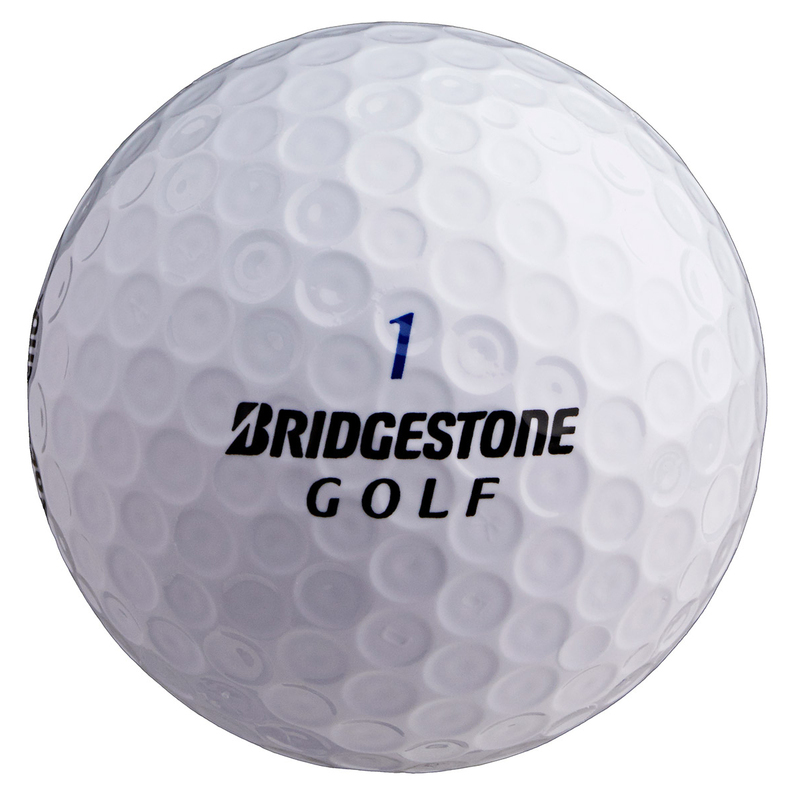 The ball has dual dimple technology which helps to reduce wind drag for greater distance off the tee. Outer dimples promote a shallow decent angle for increased roll-out on landing, plus inner dimples provide increased elevation at point of impact. 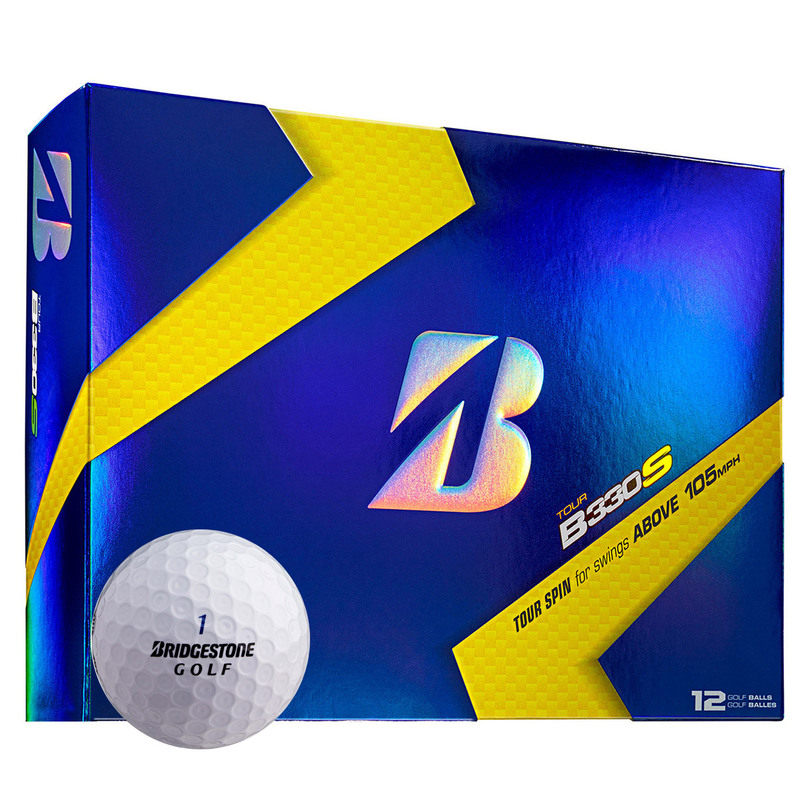 The balls are manufactured to a extremely high standard (SGT) to be more consistent golf ball in terms of accuracy, distance and trajectory. For Increased Tour Performance the balls use a specially formulated SlipRes cover. It has the highest friction coefficient rating possible, to achieve Tour level performance: maximum green side spin without losing any spin from the rough, and reduced driver spin for greater distance.